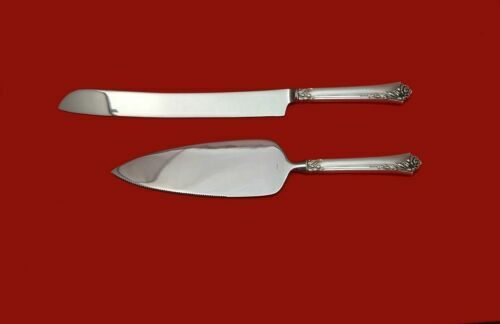 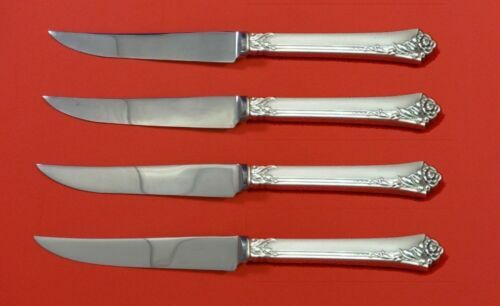 $23.99 Heirloom Oneida Damask Rose Fork No Slot Sterling Silver Flatware 7 1/4"
$95.0 Lot of 24 Sterling Silver-Oneida Heirloom Damask Rose Pattern Dinner Knife 9.25"
$15.5 (2 bids) Damask Rose Heirloom Sterling by Oneida Teaspoon ~~HIGH QUALITY!!! 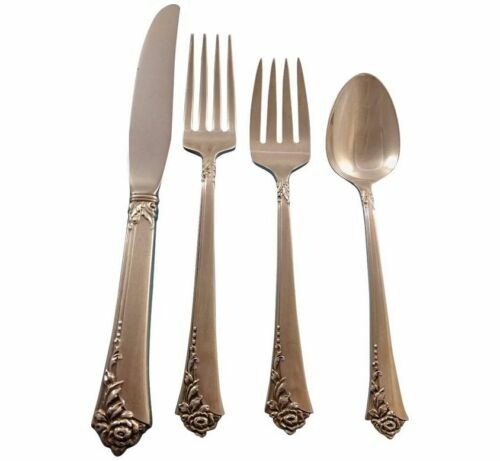 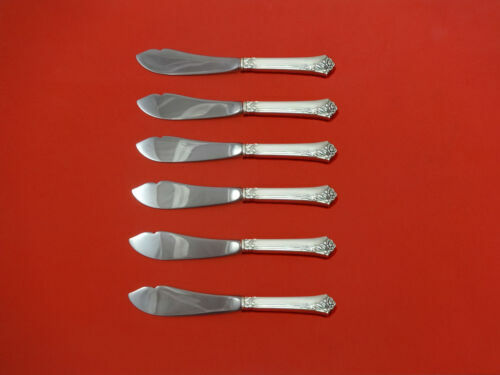 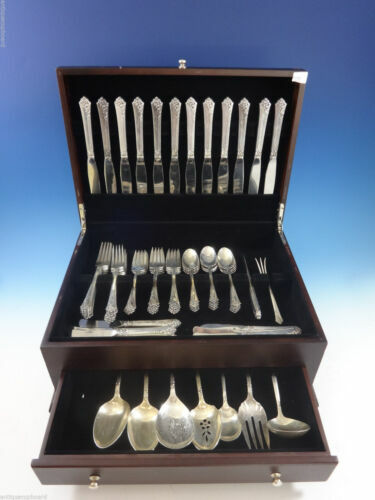 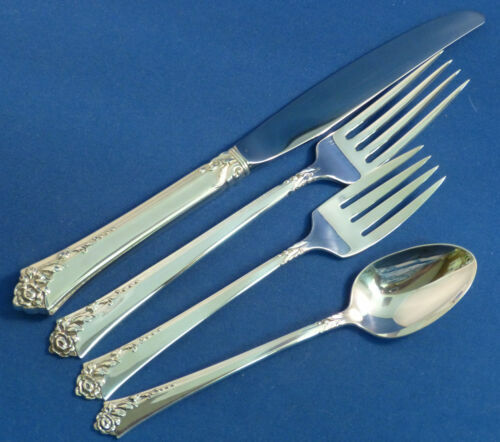 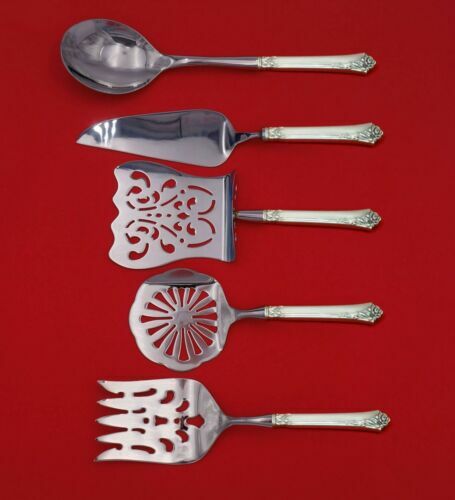 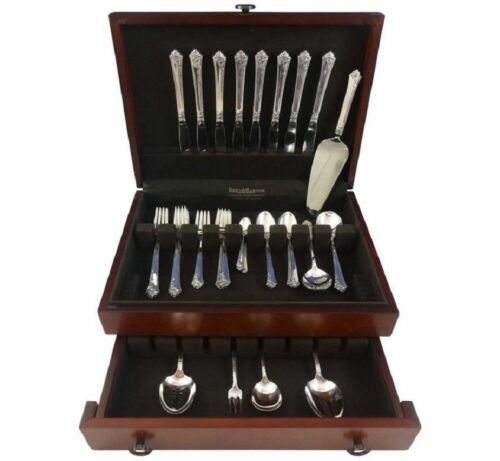 $199.99 SET OF 12 STERLING SILVER HEIRLOOM DAMASK ROSE OYSTER FORKS . 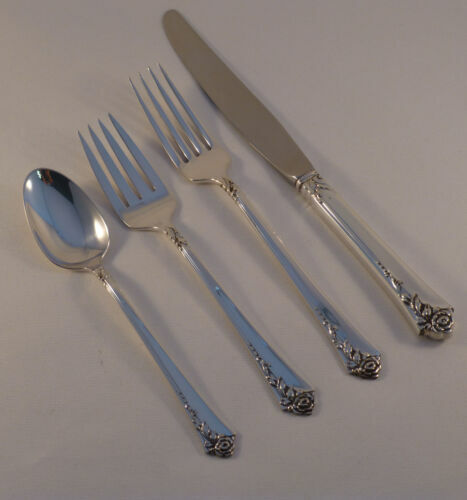 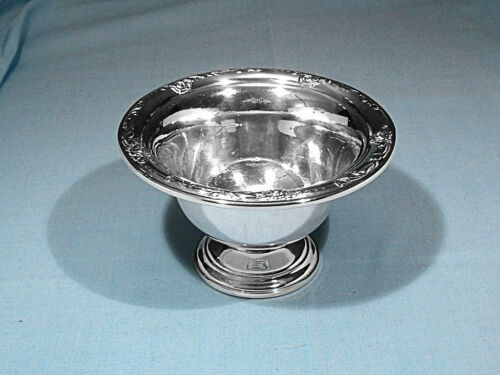 $209.0 Damask Rose by Oneida Sterling Silver Berry Spoon Embossed Fruit In Bowl 8 1/8"
$179.99 DAMASK ROSE-ONEIDA STERLING SET OF 2 FORKS-7 1/4"
$159.0 Damask Rose by Oneida Sterling Silver Tomato Server 7 3/4"
$149.99 SET OF 12 STERLING SILVER HAIRLOOM DAMASK ROSE DINNER KNIVES . 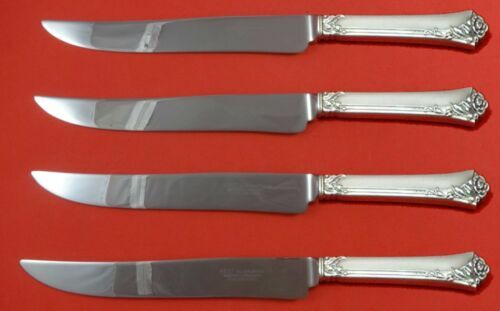 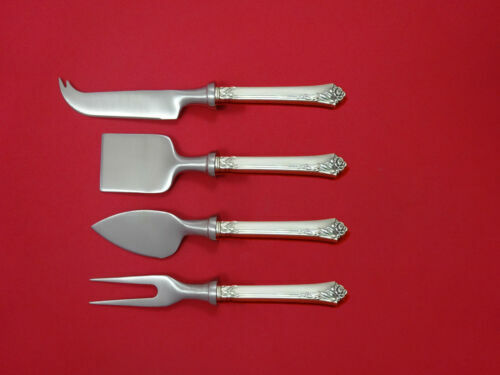 $289.0 Damask Rose by Oneida Sterling Silver Steak Knife Set 4pc HHWS Custom 8 1/2"
$1169.1 Heirloom "Damask Rose" Sterling Silver set! 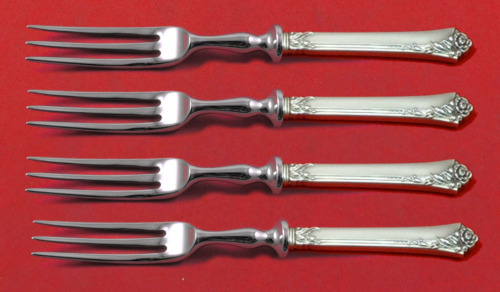 Service for Twelve! 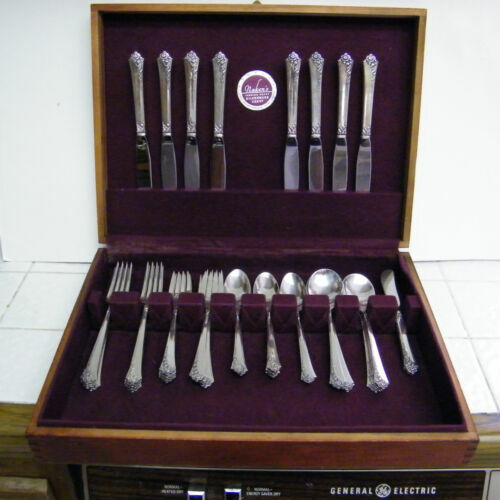 56 Pieces! 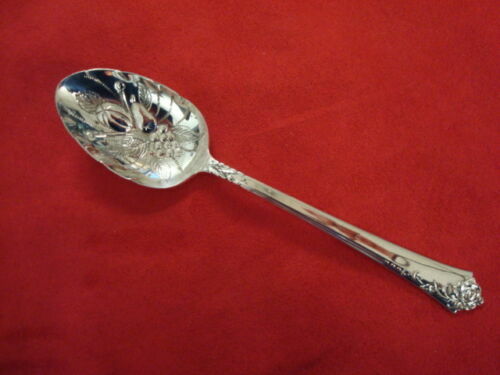 $129.0 4 ONEIDA Heirloom DAMASK ROSE Sterling Silver Round Cream Soup Spoons 6 1/2"